‘Herd’ about PLB’s Team Building? 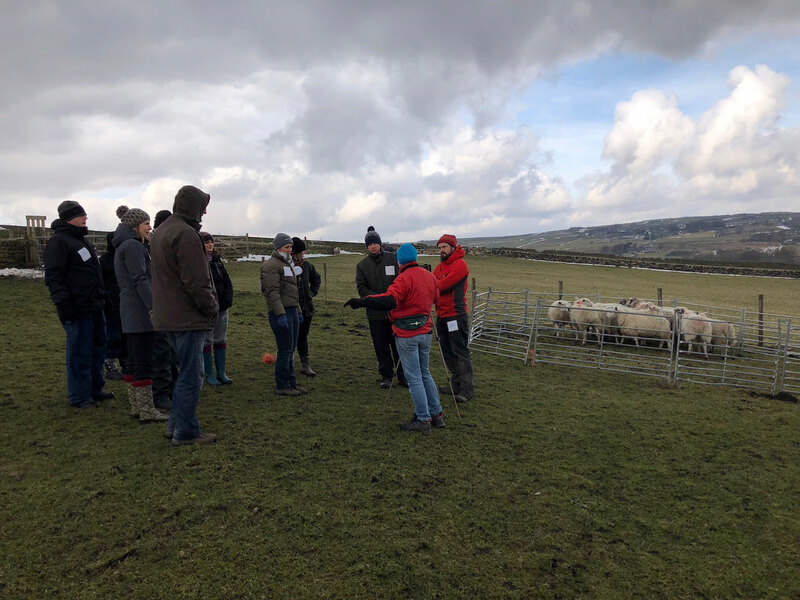 Co-operation is key at PLB and so the whole team spent a day on the moors, near Todmorden Yorkshire, having to work through challenges that we could only guess at before arriving on a hill top farm. 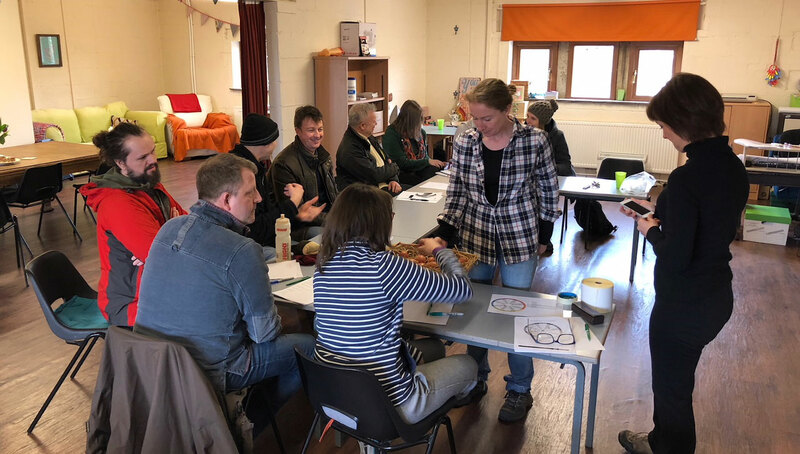 Working through a process of Plan – Do – Review – Apply, the team focused on ensuring everyone was listened to and nobody’s ideas were missed in the melee to really discover if the old adage ‘Together Everyone Achieves More’ was really true. The day finished with a collaborative session, recognising the different strengths each person brings and ways of working that can be adopted to make sure we better serve our clients and provide more memorable visitor moments. 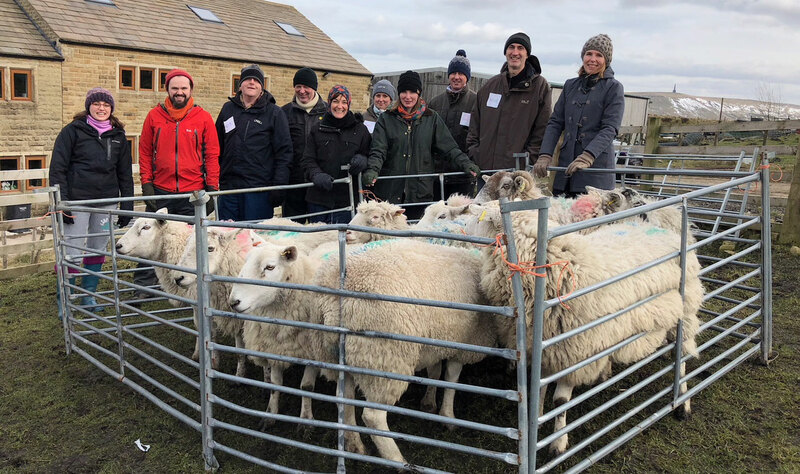 “The PLB team tested their wits against our wily woolies today at the farm. 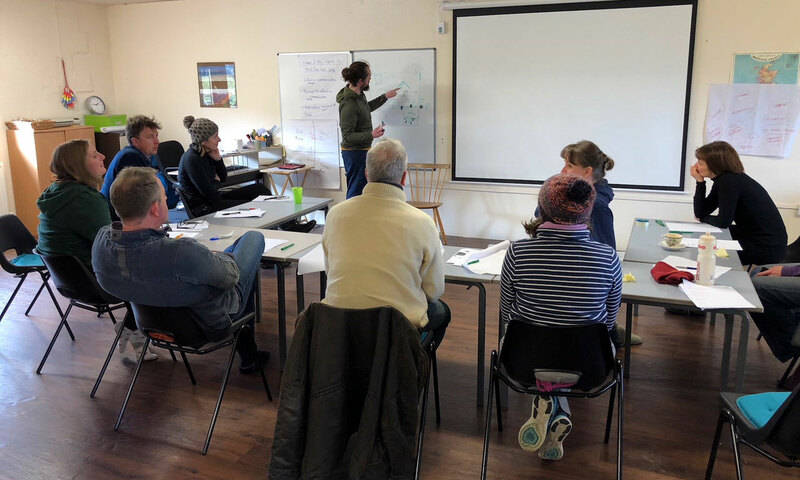 Across a range of sheep gathering games the PLB team showed that they were willing to listen and cooperate to achieve the best results and by ‘eck they did!“ Amy Gault, facilitator.